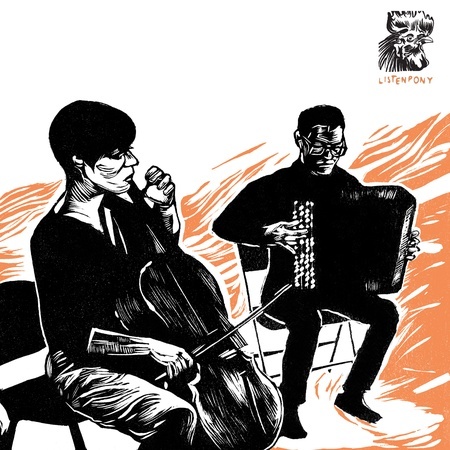 One of the most exciting ensembles on the London chamber music scene, Duo Bayanello was created by accordionist Iosif Purits and cellist Cecilia Bignall in 2015. Although a relatively new ensemble, they have already performed at the Wigmore Hall, Kings Place Festival, St John’s Smith Square, and the International House of Music in Moscow. Make sure you don't miss out on our events, sign up to our mailing list. We will never share your email with anyone else, and we don't spam - we send around 4 emails per year.